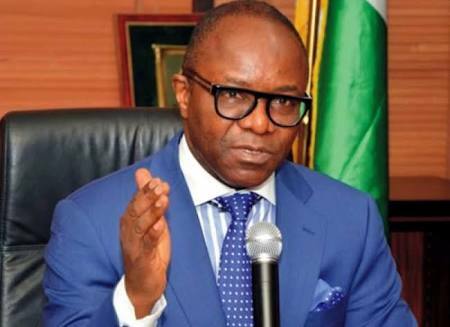 The Nigerian Content Development and Monitoring Board (NCDMB) and the Nigerian National Petroleum Corporation (NNPC) will have a joint approval desk for projects in the oil sector, the Minister of Petroleum Resources, Ibe Kachikwu, has said. The Minister, who disclosed this during a meeting with the management of NCDMB in Bayelsa State, explained that joint review and approval of oil industry projects and contracts are aimed at meeting the six months target contract approval cycle time, thereby reducing the cost of crude oil production. The Minister commended NCDMB for adopting the use of Service Level Agreements (SLAs) with its key stakeholders, promising to ensure that other agencies within the Ministry of Petroleum Resources adopt the initiative, to drive efficiency.